A messy wallet is just another indication of chaos and stress, and we’re trying to eliminate all that nonsense. Sometimes when I’m in the checkout lane at the grocery store I look at people’s wallets. It is shocking how many overstuffed wallets are out there. Did you know 8 out of 10 people, particularly women, cannot close their wallet properly because they are too stuffed? You’ve probably got a bunch of receipts in there that need to be filed. File them away or give them to your bookkeeper to handle. Handling it will only take a few minutes of your time. If you don’t file them away, you risk losing vital receipts needed at tax time. These can’t be recreated, so once they’re gone, their gone. 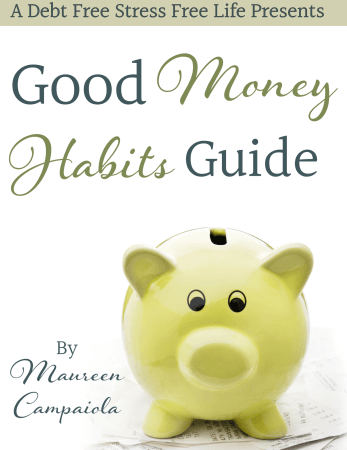 Organize your money so that it’s in proper order, from smaller denominations to larger ones. You can easily see what you have on hand, and it helps you to know what you’ve got on you at all times. Without exception, I can tell you how much cash I have on hand at any time, and it’s because I keep my money organized in my wallet.